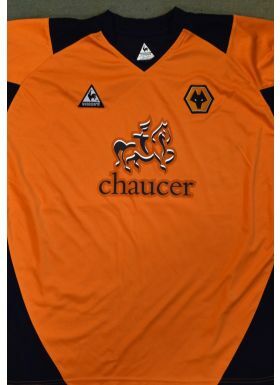 Wolverhampton Wanderers 2006 player shirt No. 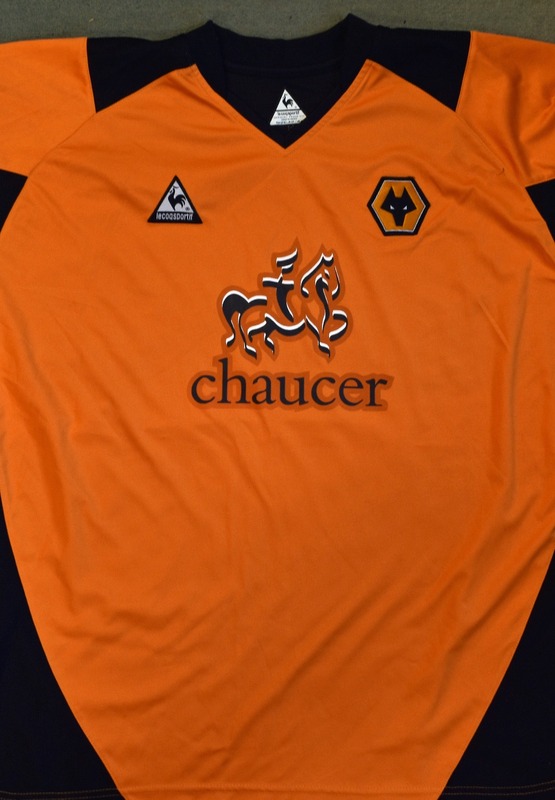 32 Frankowski to the reverse, official team size 42/44 Coco Cola Football League badge to each sleeve. Good.